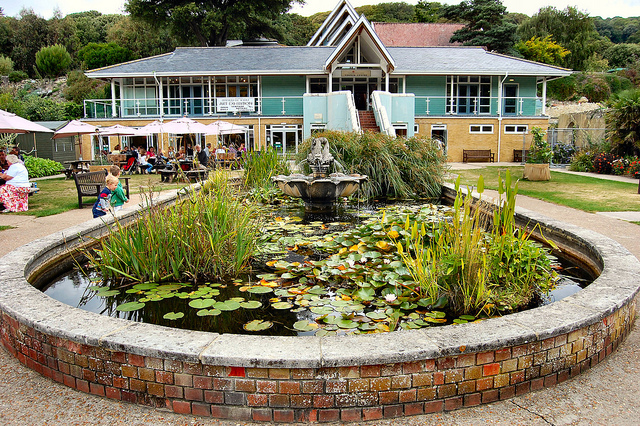 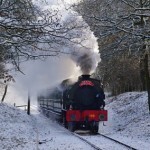 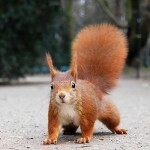 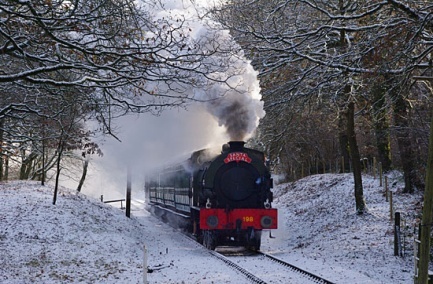 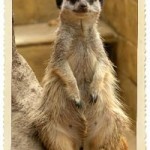 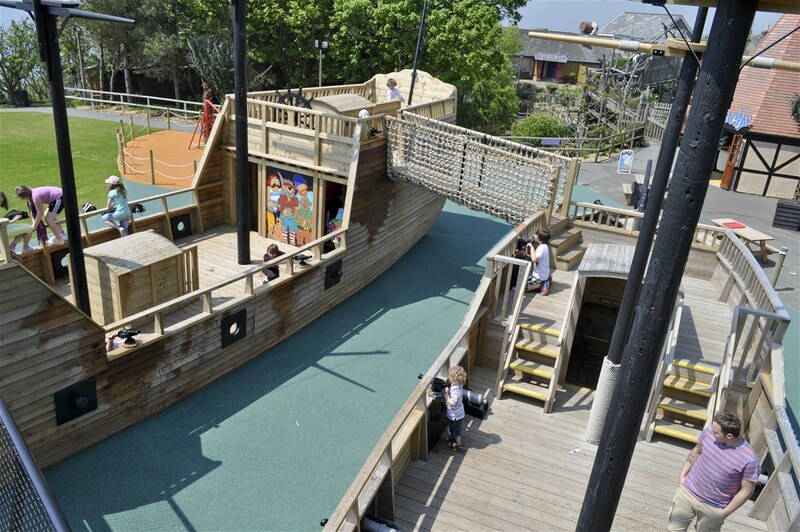 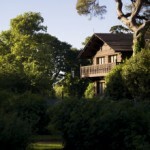 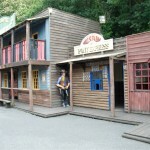 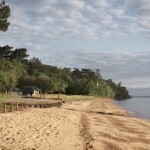 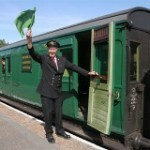 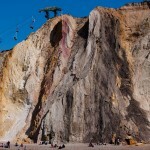 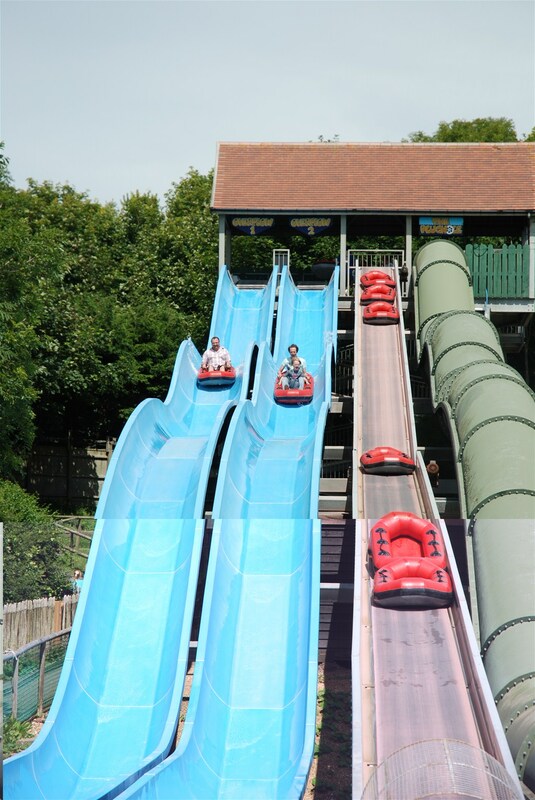 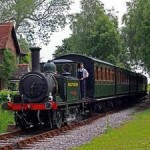 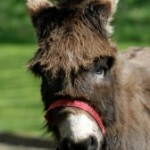 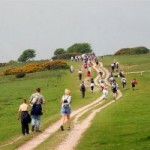 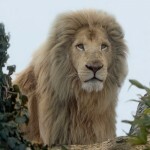 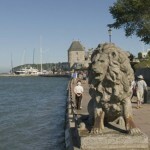 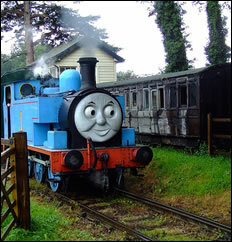 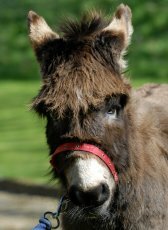 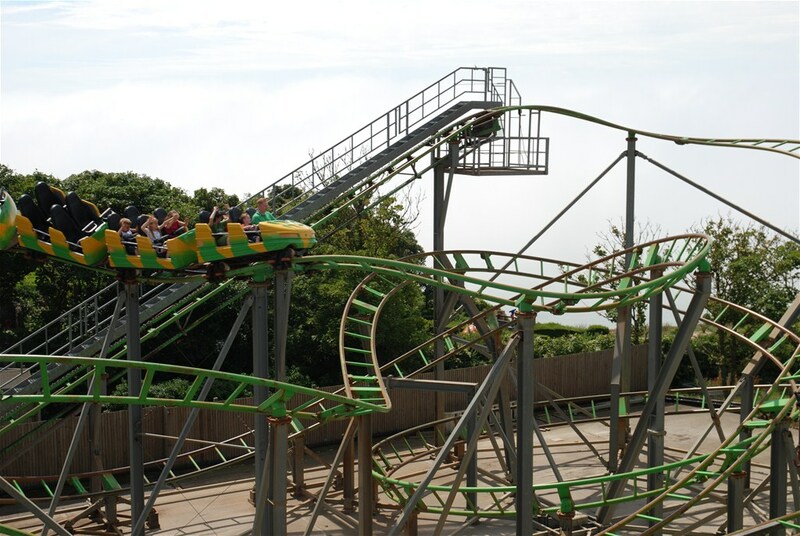 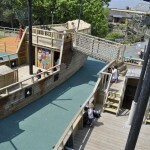 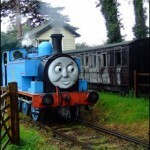 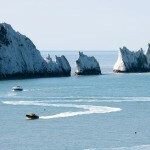 Home » What’s To See on The Isle Of Wight? 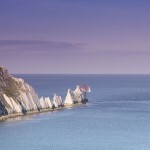 What’s To See on The Isle Of Wight? 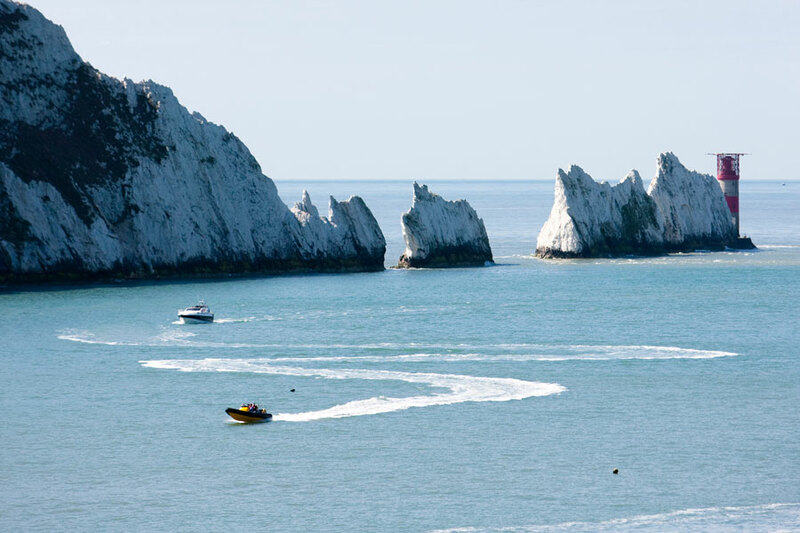 The Island has 60 miles of spectacular coastline, with picturesque coves and beautiful bays of golden sand. 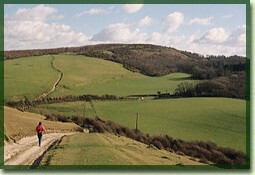 Inland the countryside is just as stunning, with gentle rolling hills and little lanes to explore. 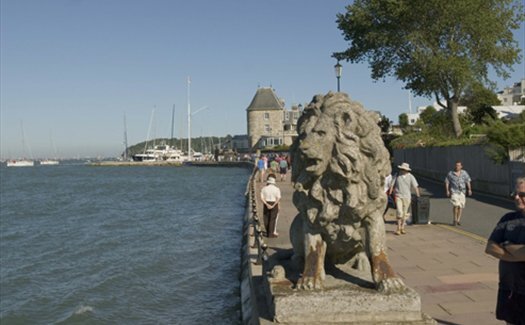 With over 60 miles of cycle ways & walk ways, the Island is a dream for cyclists & walkers. 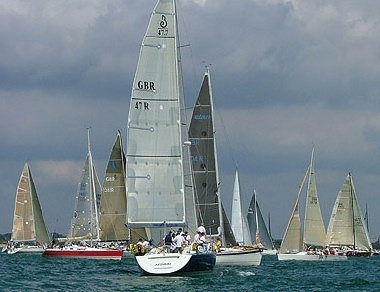 Apart from being one of the prime places for sailing in the UK, the Island offers a plethora of sporting activities from fishing and golf to windsurfing and Para-gliding. 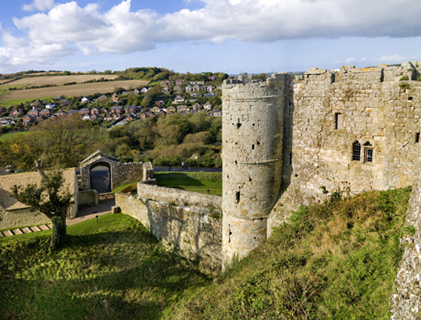 History lovers will enjoy Carisbrooke Castle, and most will marvel at the extravagance of Osborne House, built for Queen Victoria and Prince Albert. 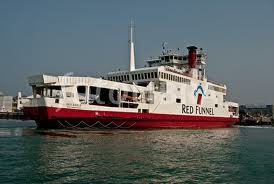 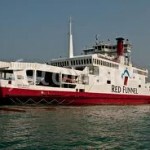 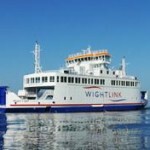 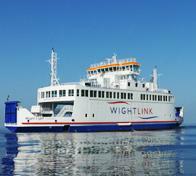 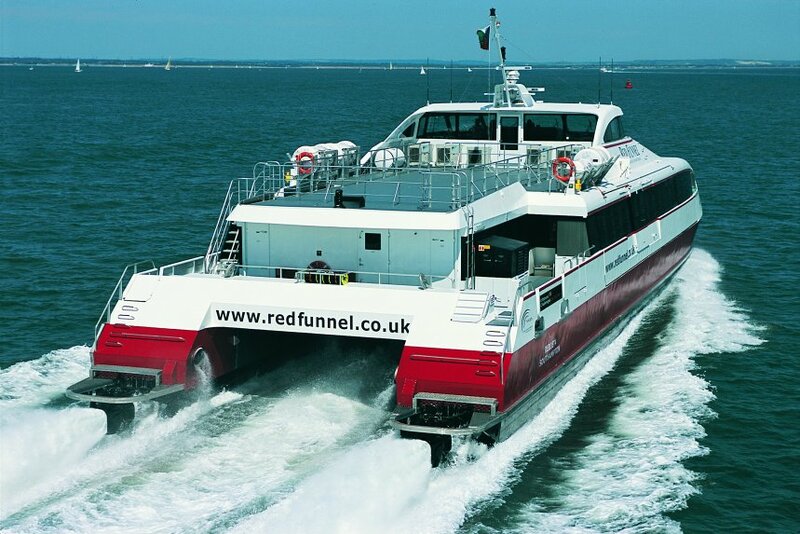 For Foot Passengers the Island is only a short 10-15 minute journey by hovercraft or catamaran from Portsmouth & Southampton, whilst car ferries can be caught from Southampton with Red Funnel and Lymington & Portsmouth with Wight Link both less than an hour away. 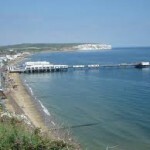 An old 1930’s train operates down the east side of the island enabling you to explore the beach resorts of Shanklin and our sister town Sandown, while around the island bus service gets you further afield including the gorgeous bay at Ventnor, or to the western side of the Island to Alum Bay and the Needles. 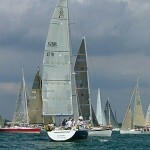 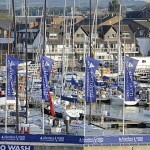 Aberdeen Asset Management Cowes Week is a key part of the British sporting calendar taking place in early August each year. 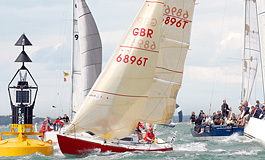 The event dates back to 1826 as a result from early traditions when the great and the good came to Cowes between Goodwood and the Glorious Twelfth – day one of the grouse shooting season. 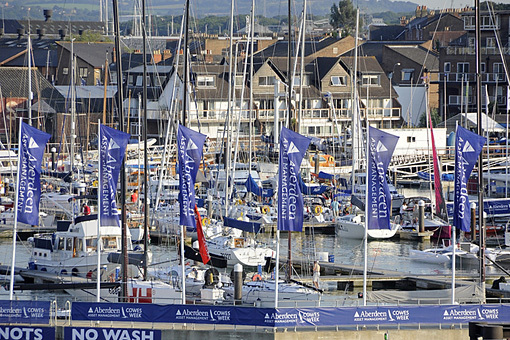 The event is a great mix of competitive sailing and a vibrant social scene and has evolved enormously since the early days; it now attracts up to 1,000 competing boats, around 8,500 competitors and at least 100,000 visitors and is the longest running sailing event in the World. 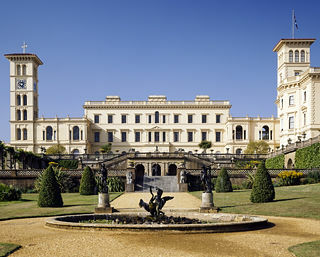 Near East Cowes, the extravagantly decorated Osborne House was bought by Queen Victoria and Prince Albert in 1845 from Lady Isabella Blachford, as a summer home and rural retreat. 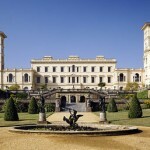 In 1848 the Old Osborne Estate was demolished and a new three-storey pavilion with flag tower and main and household wings was built, which Prince Albert designed himself. 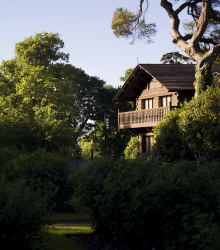 Prince Albert worked with Cubitt on the Italianate designs for the terraced formal gardens which complement the house. 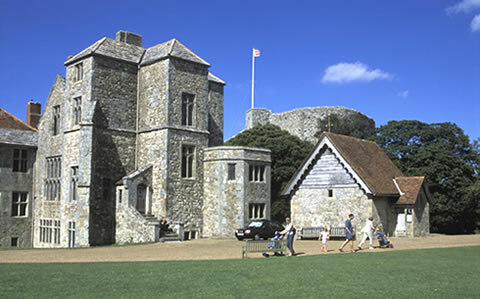 The grounds also contain a summer house, a museum, and a miniature fort and barracks, as well as the (other) Swiss Cottage, which was originally built as an educational tool where the royal children could learn domestic skills. 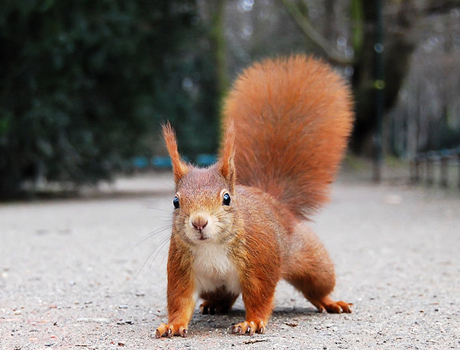 There is a beautiful wild flower meadow near the Swiss Cottage, and rare red squirrels can be seen throughout the gardens. 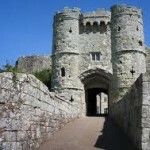 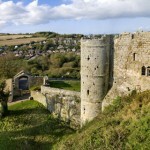 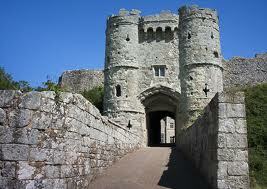 The well preserved Carisbrooke Castle near Newport is most famous among Carisbrooke’s extensive cast of past residents was King Charles I, imprisoned here in 1647-48 after his defeat in the English Civil War. 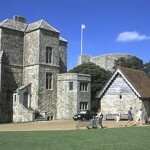 Also is the Carisbrooke Museum where Princess Beatrice, the Island Governor and youngest daughter of Queen Victoria, on 11 August 1898 opened the museum in the gatehouse newly restored as a memorial to her late husband Prince Henry of Battenberg The exhibits related mainly to King Charles I – imprisoned in the castle for the last year of his life – and comprised personal relics, documents, prints, and armour of the English Civil War period. 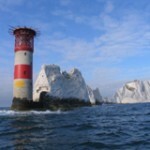 The Needles are three chalk monolith rocks that are located at the most Westerly tip of The Island. 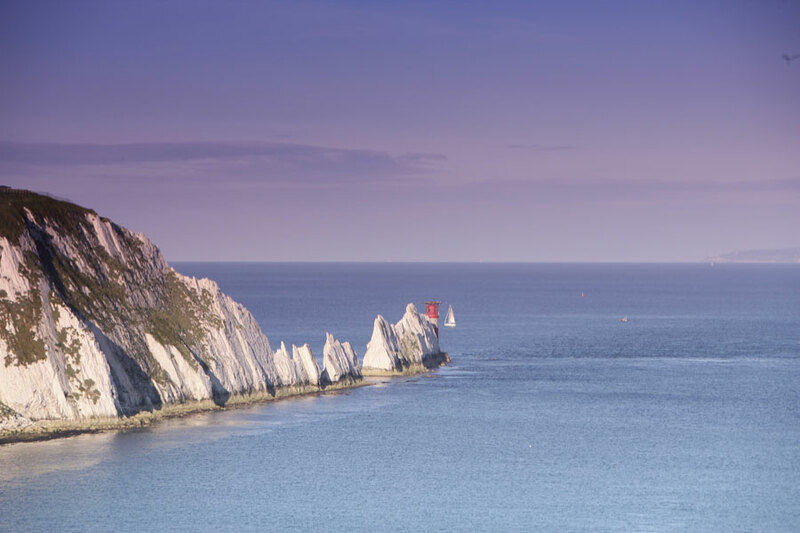 Cruises can be taken to see the Needles up close and personal from Alum Bay, which itself is famous for its many coloured sands. 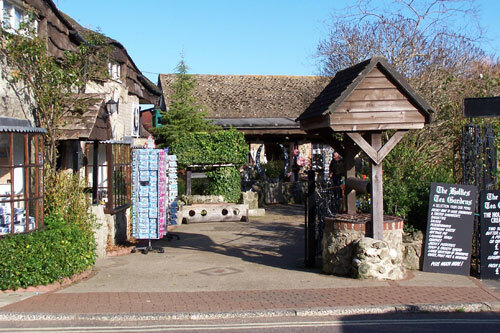 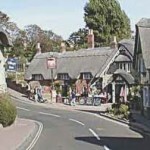 Shanklin – Old Village has a small road winding its way through it, passing quaint smaller gift shops, tea rooms, restaurants and pubs some of them thatched. 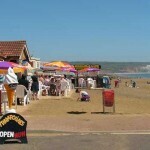 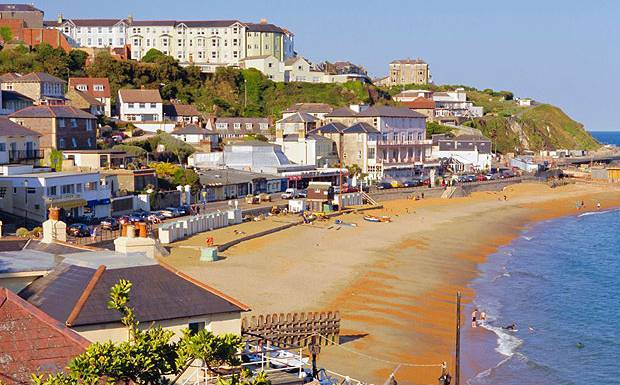 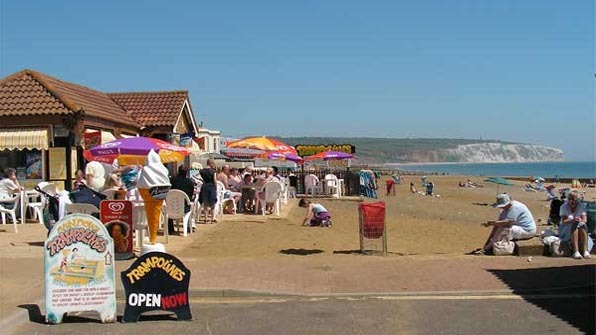 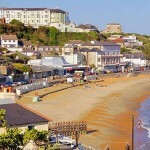 The main town of Shanklin has a great long beach ideal for familiesand is one of the most popular places on the Island. 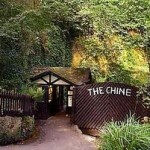 Enjoy the unique tranquillity of Shanklin Chine, the Isle of Wight’s oldest tourist attraction, which first opened in 1817. This famous leafy gorge is much loved by poets, artists and writers. 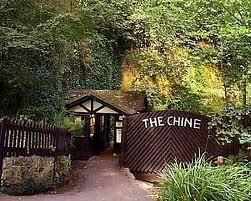 The winding woodland, with its steep sides is a magical place for rare plants, wildlife and enchanting waterfalls. 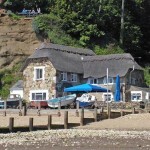 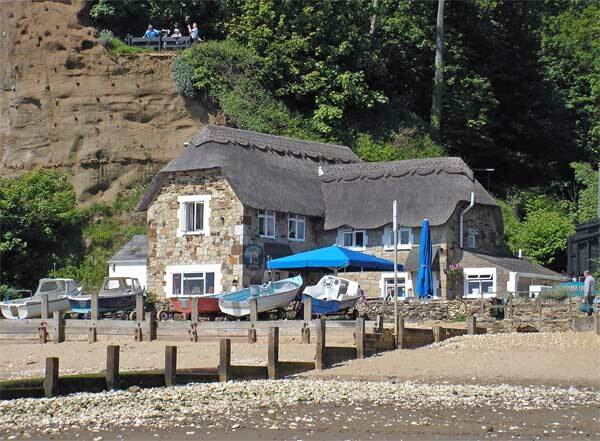 The Fishermans Cottage is a unique thatched pub situated on the beach at the foot of Shanklin Chine and dates back also to 1817. 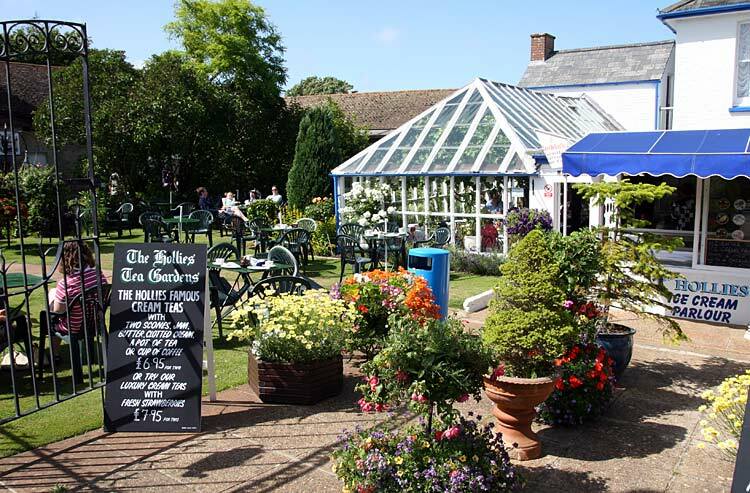 It is the ideal place for the family to relax and sample the varied menu and try our range of good real ale. 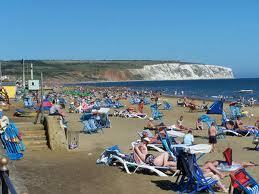 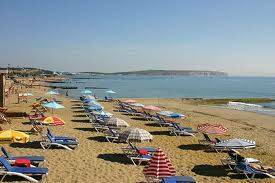 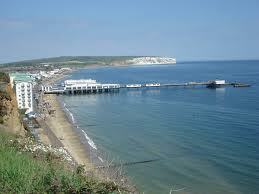 Sandown beach, situated in the South East of the Island is popular with families and water sport fanatics. 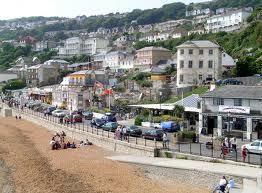 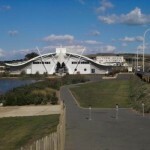 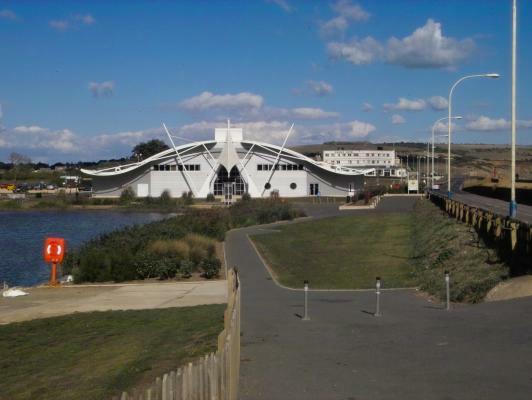 Its large pier has many small attractions including amusements, crazy golf, children’s rides, 10 pin bowling to name a few. 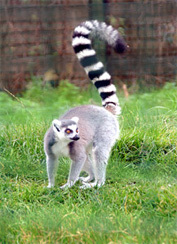 The Isle of Wight Zoo. 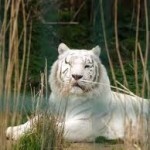 We’re the Isle of Wight’s original zoo, and we specialise in the care and conservation of big cats and Madagascan animals. 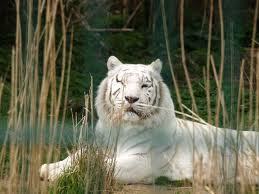 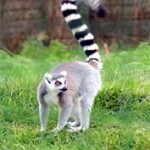 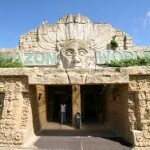 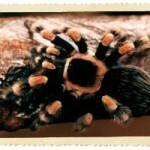 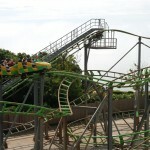 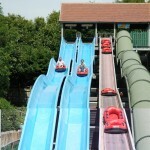 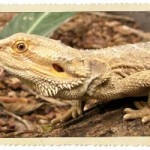 Or only a few miles away is Amazon World Zoo Park is a special kind of attraction. 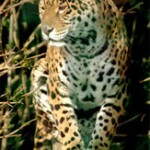 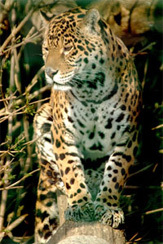 Here you can learn about conservation and rainforests and come face to face with some of the world’s most unusual, beautiful and endangered creatures. 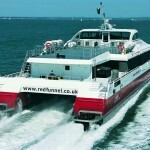 Some you won’t be able to see anywhere else in the UK or even Europe! 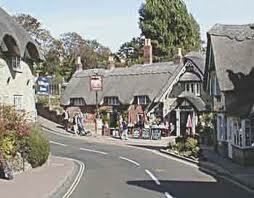 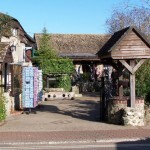 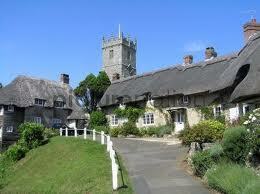 Godshill is a beautiful old village with plenty of thatched houses and gift shops. 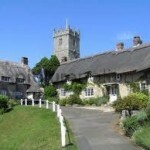 It boasts the best Tea Rooms on the Island and is steeped in history with the Old Smithy, the two old pubs and the picturesque church up on the hill. 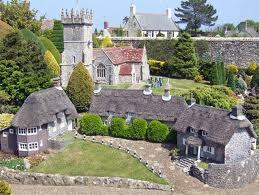 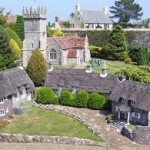 Not to mention the Model Village, Chocolate & Teddy Bear Shops. 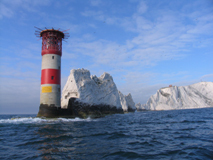 The Island has over 500 miles of well-maintained and signposted footpaths, around 30 miles of Heritage Coastline and more than half of the Island is recognised as an Area of Outstanding Natural Beauty. 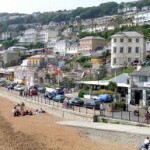 Add to this the good quality 4 star accommodation at The Swiss Cottage and better than average UK weather, it’s easy to see why walking is so popular on this holiday Island – come over and see for yourself!! 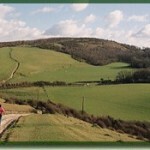 Or why not let our friends Bill and Jackie at The Hambledon Hotel (just around the corner) arrange all your walks for you! 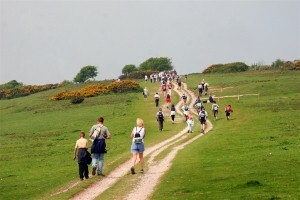 Step by Step Walking Holidays offer a blend of the Island’s finest, most exhilarating walks and also provide you with great quality, en-suite accommodation in which to relax afterwards. Your visit toThe Award Winning Isle Of Wight Steam Railway will engage, inspire and excite you … The sight of powerful majestic steam engines, the charm of quiet rural stations, and the friendliness of traditionally uniformed staff, will leave you with some enduring memories of a special day out. 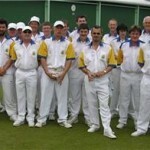 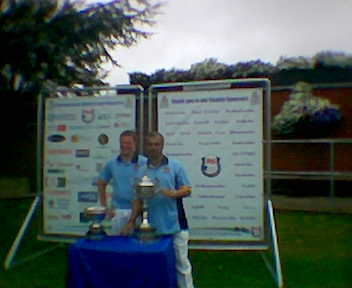 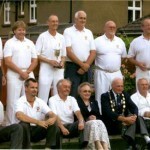 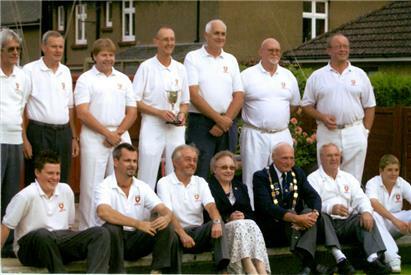 As one of the top bowls clubs in the Isle Of Wight we can offer first class outdoor lawn green bowls together with various social activities. 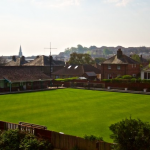 A warm welcome awaits visitors and tourists wishing to use the club’s facilities. 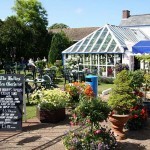 The club is open daily from 10.15 am April through September. 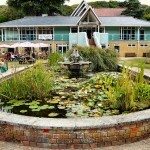 For visitors wishing to use the green, we can provide bowls and shoes. 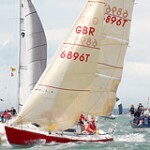 Fees are £3.50 pp per session. 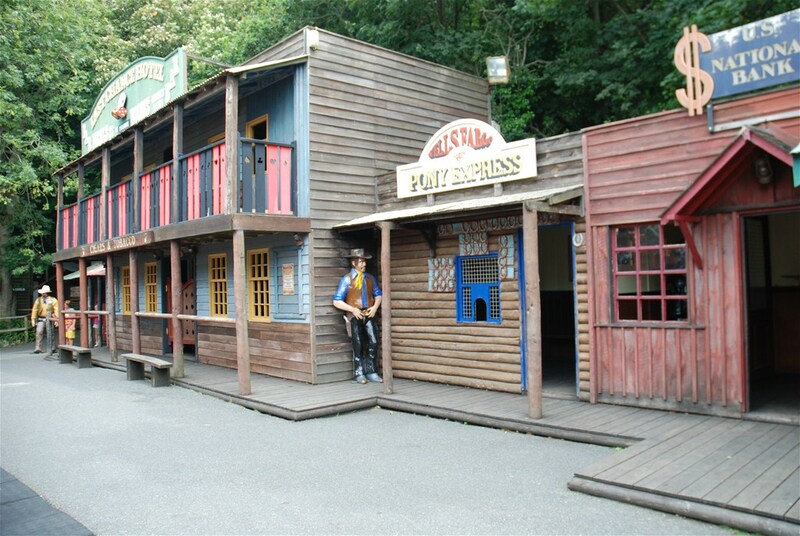 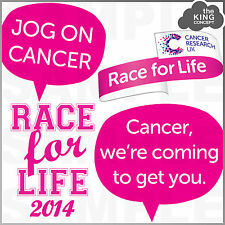 Or for something a little more energetic, why not try paintballing? 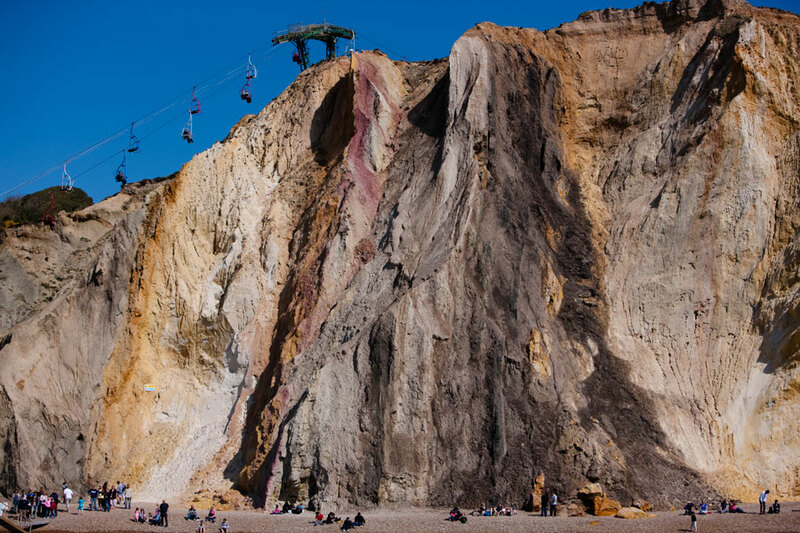 Splatter on is the only paintball site on the Isle of Wight, we have catered for small Stag and Hen groups all the way up to full on tournaments involving locals businesses and teams. 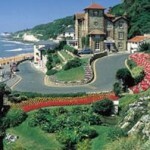 If we are already full and cannot accommodate you, why not try our friend’s accommodation at www.bedfordlodge.co.uk and ask for Karena or Jane at The Knights Rest www.knightsrest.co.uk or Jill at the www.eastmounthotel.co.uk.